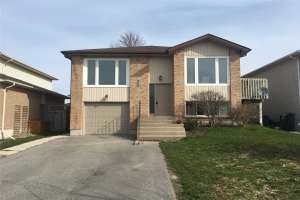 Welcome To 52 Centerfield Dr In Courtice. 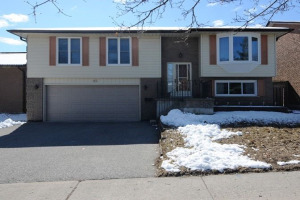 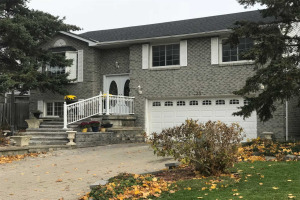 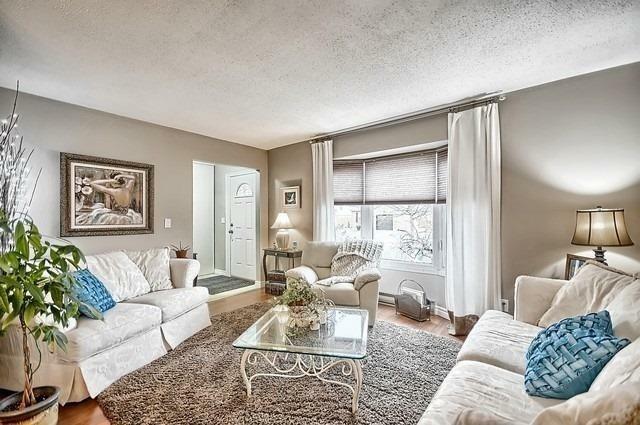 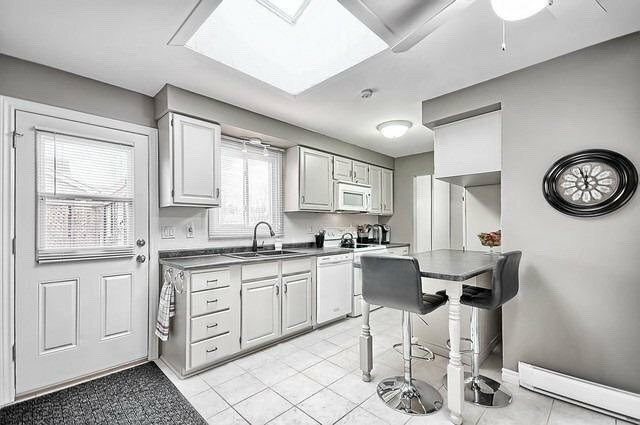 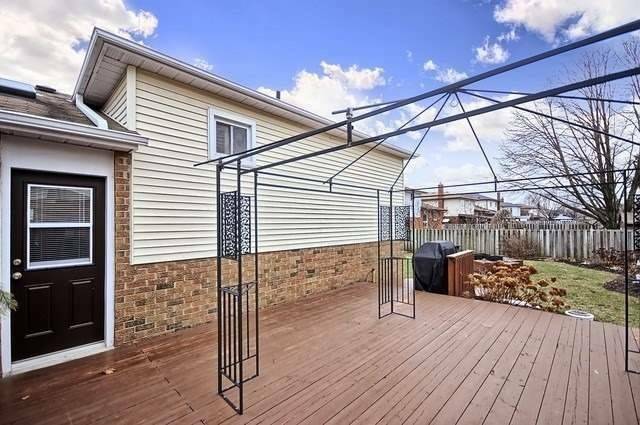 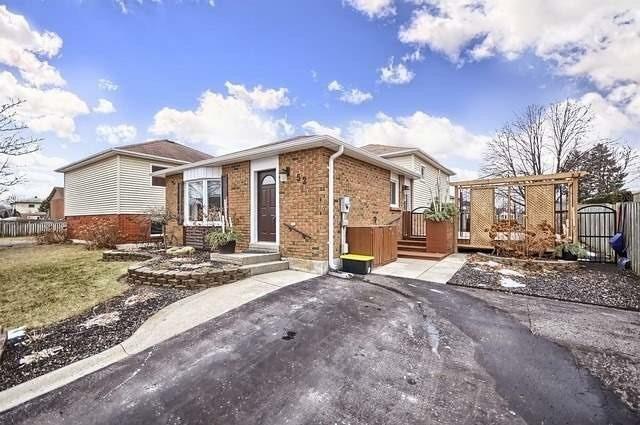 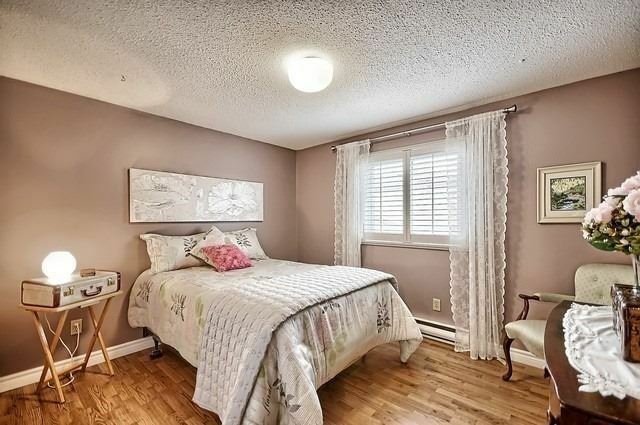 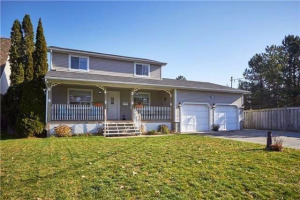 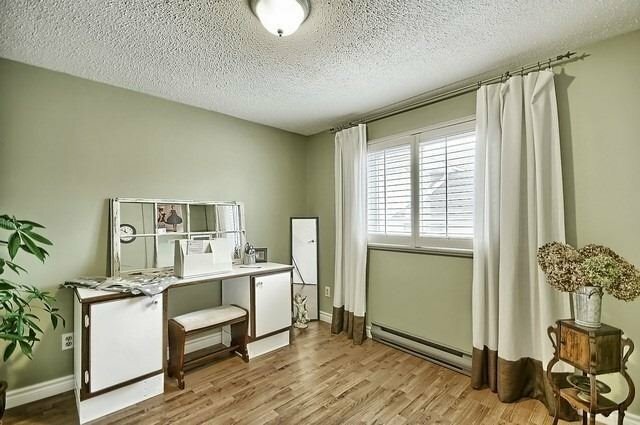 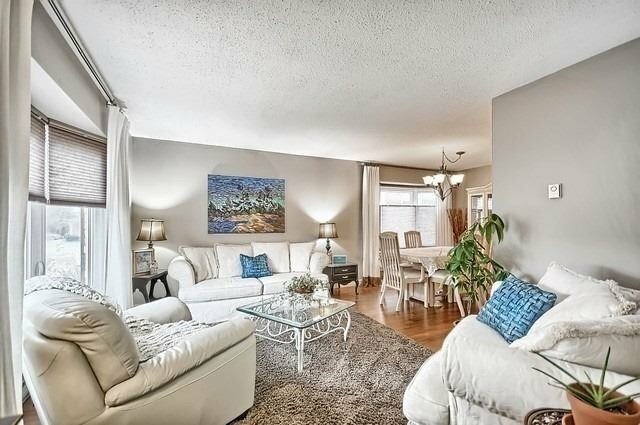 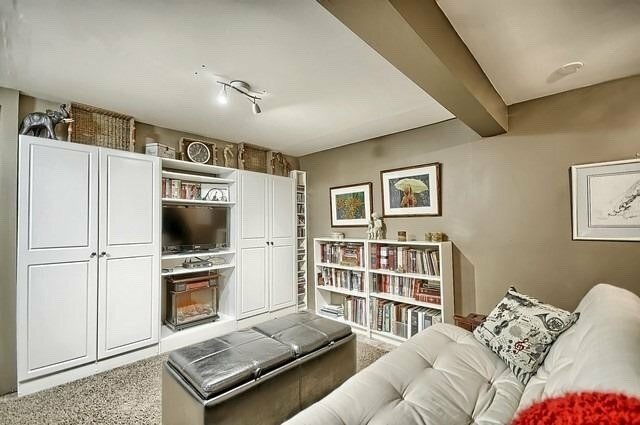 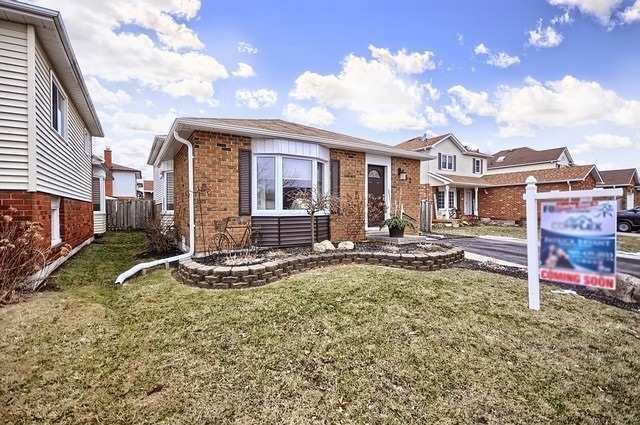 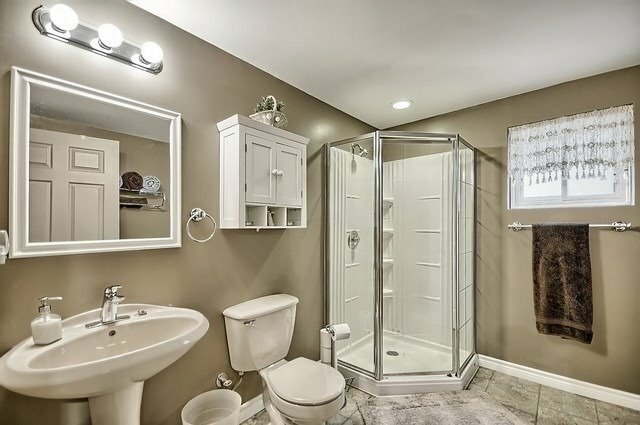 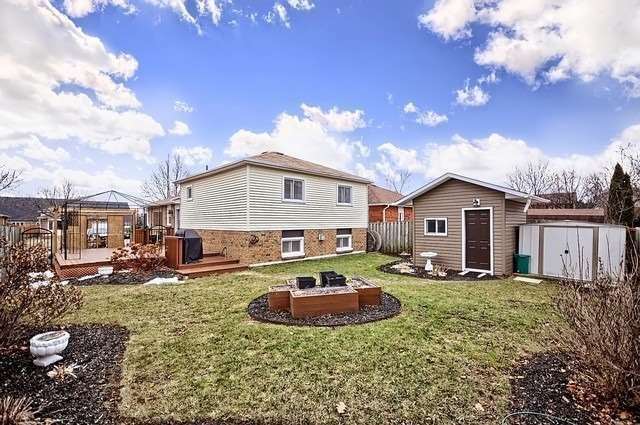 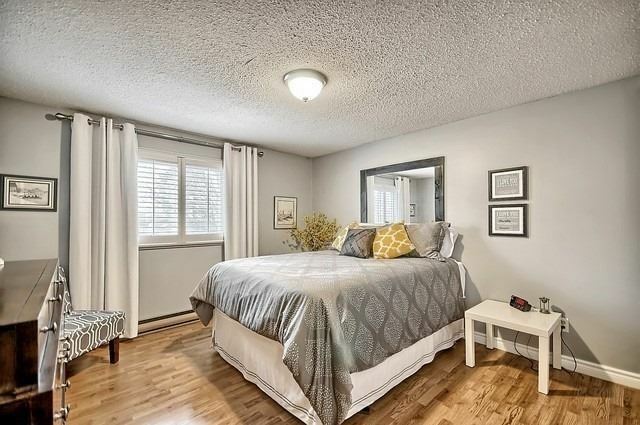 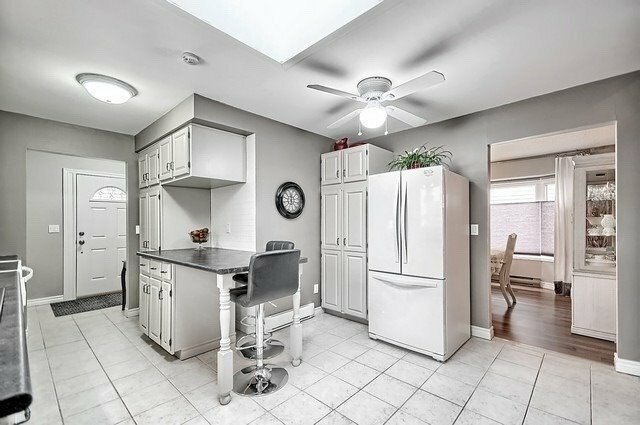 This 3+1 Bedroom 4 Level Back Split Should Be On Your Must See List. 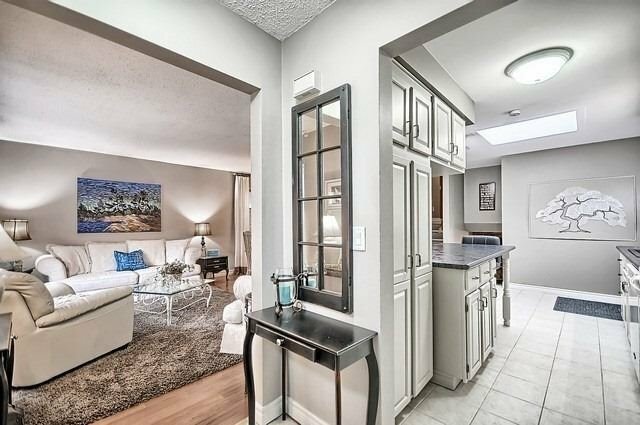 As You Walk Through The Front Door You'll Immediately Feel Like You've Found The One. 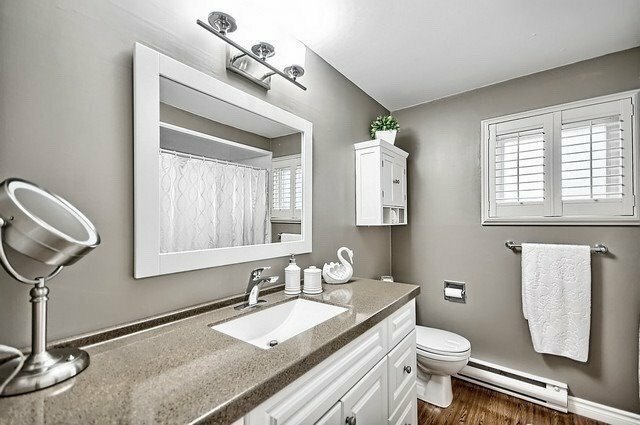 Painted In Neutral Colour Tones, This Family Home Has Been Finished From Top To Bottom, And Ready To Move Right In. 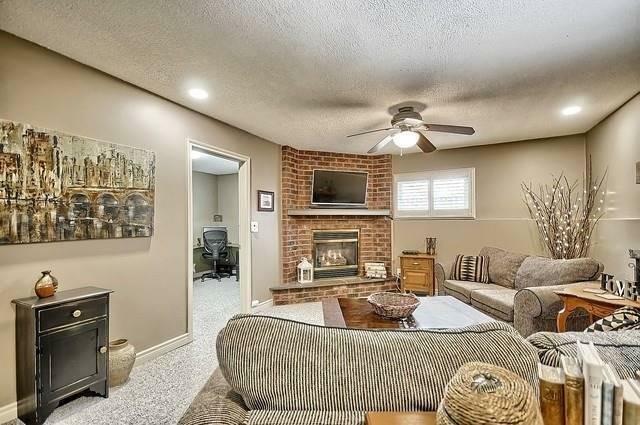 You Can Look At Many Homes Before You Find One As Nice As This One - So Don't Delay, Book Your Appointment Today!